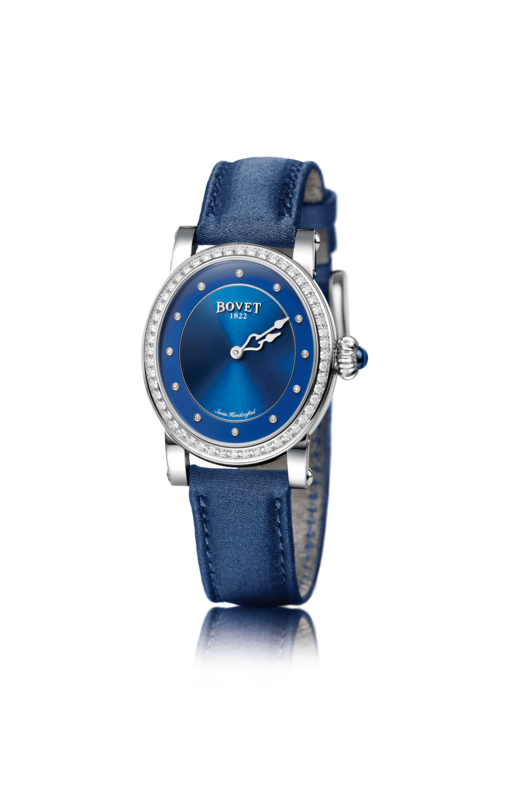 The prestigious Bovet House and its history is dated 1822 along with their iconic timepieces. 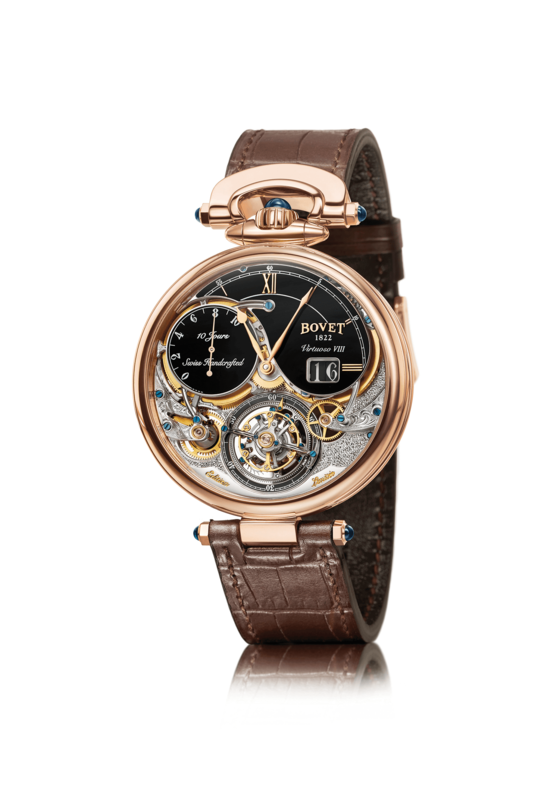 Founded by Edouard Bovet, son of a watchmaker, the brand distinguishes itself early on with a crown feature at the 12 o’clock mark and their classic bow, immediately appealing Pascal Raffy, who soon became the unique owner of Bovet. 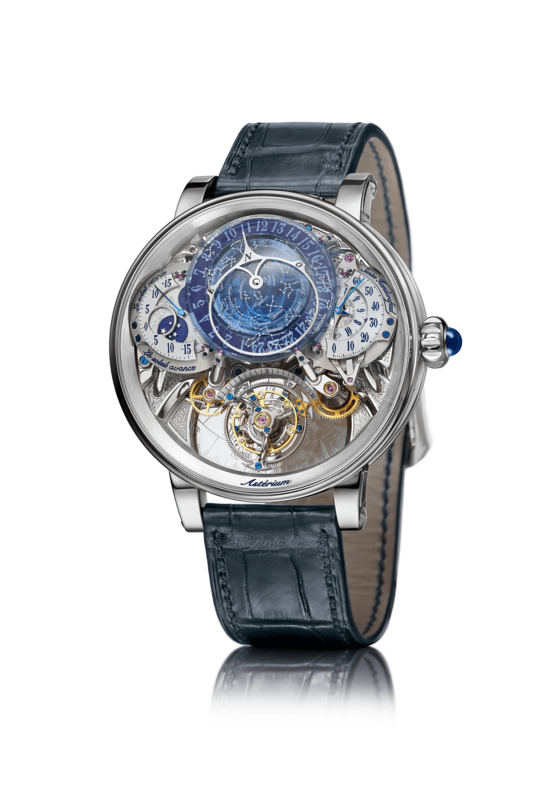 Since 2001, Pascal Raffy gave a new lease of life to the brand in order to perpetuate one of the Swiss watchmaking’s greatest legends. 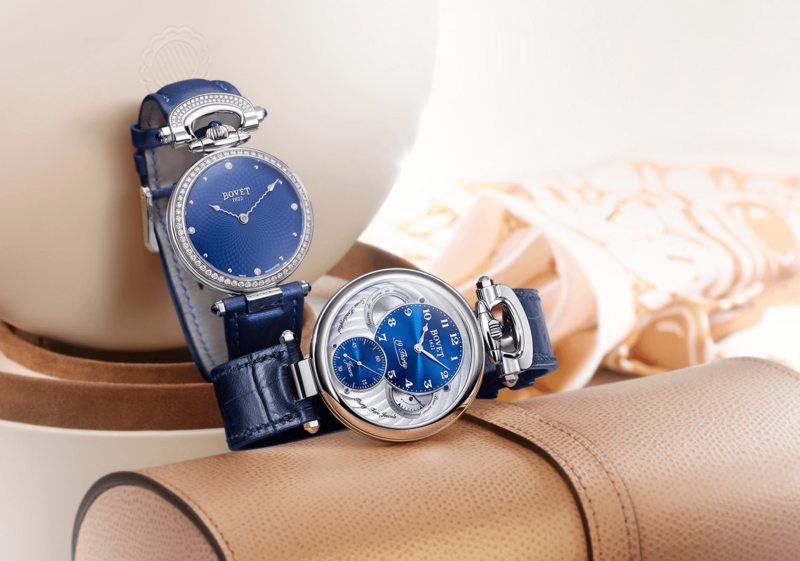 In the BOVET tradition, the artistic objective of a timepiece is to trigger that thrill of discovering a new aesthetic expression. But the value of originality can only be sustained by a display of well thought-out- and brilliantly executed craftsmanship. Sparkle benefits from a wide network in luxury jewelry and fine watchmaking in Swiss and European medias, which contributes in building a solid press relationship that will expose the brand to the Swiss luxury market, as well as in European. Sparkle also organizes exclusive events to increase the brand’s visibility in the luxury market and find new potential clients.